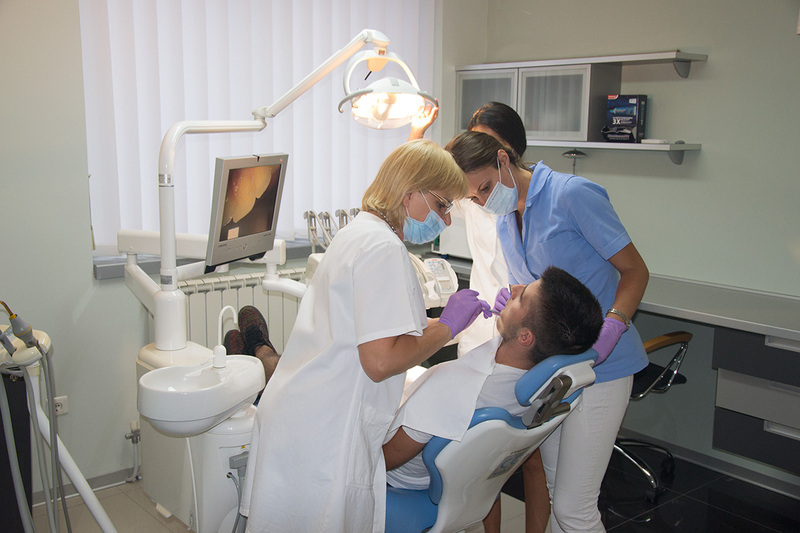 The dental clinic 'Ivodent' was established in 1991 by Biljana Dragicevic DMD, in Zajecar, as the first privately owned general dentistry in Eastern Serbia. 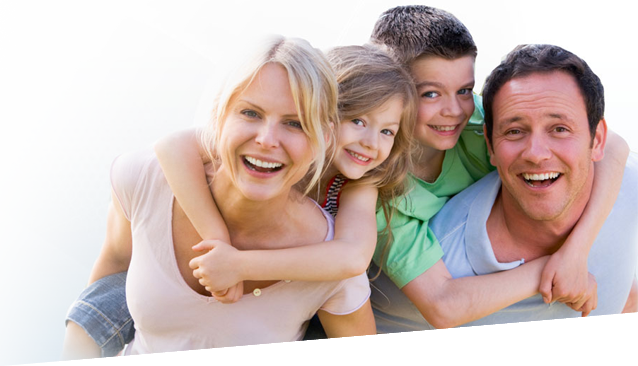 This is a family practice which provides services to its clients in accordance with Western European standards. 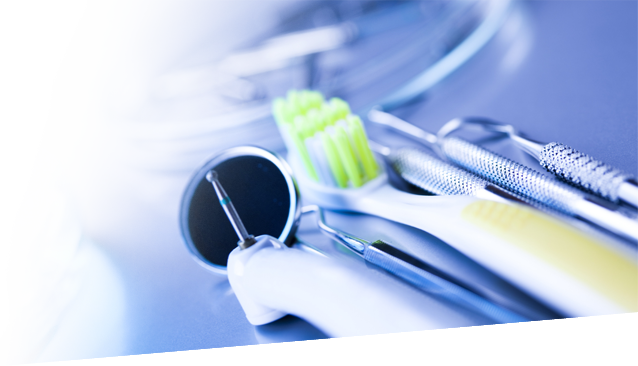 Every day, we provide a complete package of dental services, ranging from simple esthetic procedures to the most complicated surgical interventions. Our team of experts is completely dedicated to each patient, always offering solutions in the best interest of our patients. We have been standing behind our work for many years. 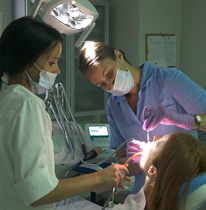 In most cases, the patient is attended to by two doctors, and a dentistry nurse as a perfectly coordinated team, remarkable for its speed and precision. 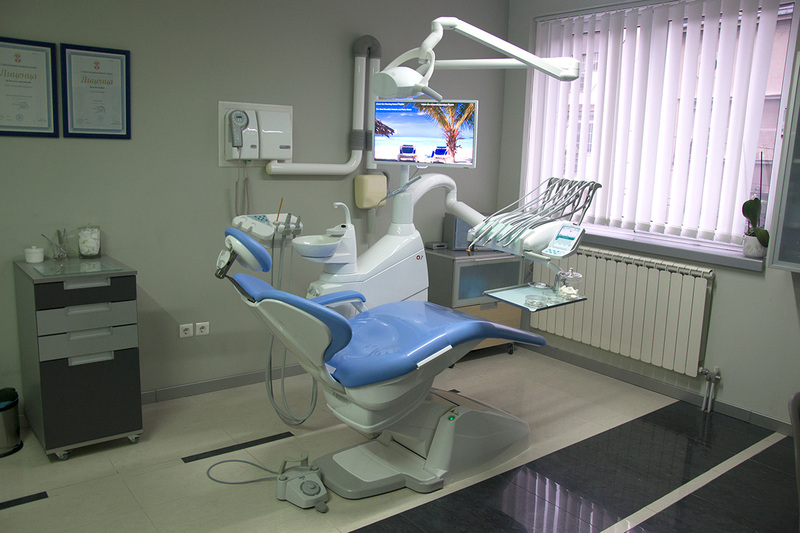 Even the most complicated procedures are completed with only two visits and over a span of 5 to 10 days. There is no quicker or easier way to a beautiful smile. We try to keep in step with the times by perfecting ourselves and our work quality as well as by adopting new technologies. 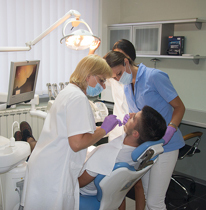 We consider the mouth cavity as one functioning unit and we approach any problem from that perspective. 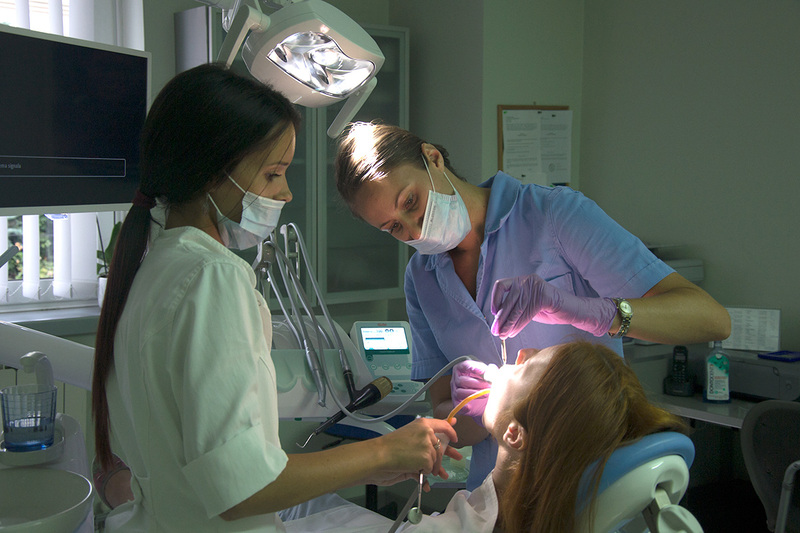 This way, you come for check-ups, which then are only for professional dental cleaning, without fear of unpleasant surprises. 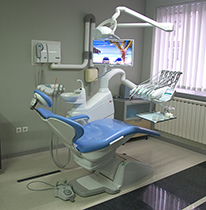 We can communicate with our patients in English as well as in German– all your needs will be met without any language barriers. All documentation for insurance will be prepared in English or German, as well. 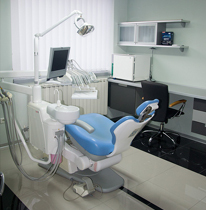 Overview in dental clinic 'Ivodent' you can schedule by our website, telephone or directly. ''I love coming to 'Ivodent', they are all kind and professional. My wife and I have left our dentist, and we are now regulars at the 'Ivodent' clinic. ''The doctors and the clinic are to be recommended to anyone. The team will do an excellent job, and ensure a pleasant atmosphere for all of us who don't always feel comfortable having to sit in that chair. 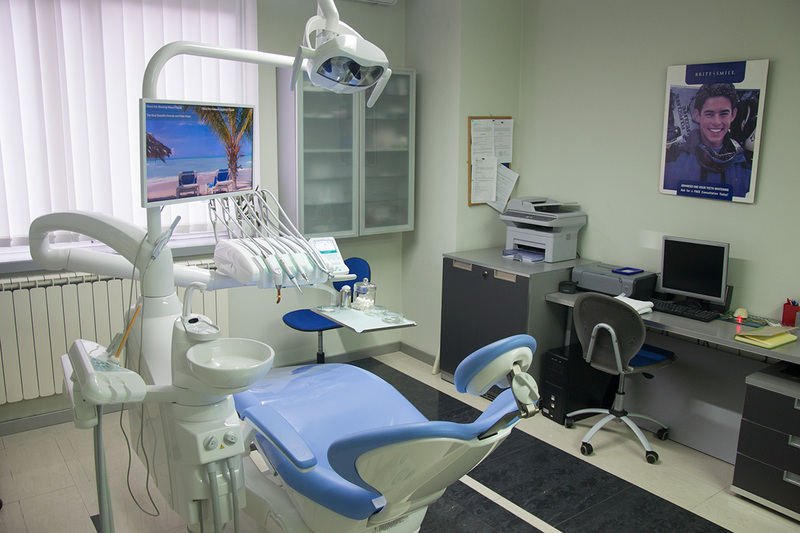 Every day, we provide a complete package of dental services, ranging from simple esthetic procedures to the most complicated surgical interventions.